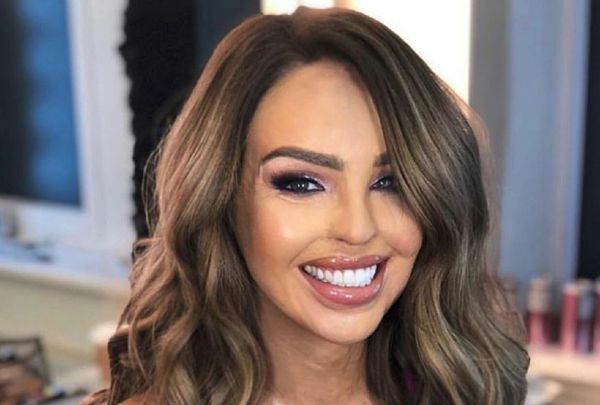 Everybody needs to see Katie Piper’s #10YearChallenge post | SHEmazing! The 35-year-old uploaded two pictures – and they couldn't be more different. The message that she writes about is important – while many of us are focused on the passing of time in relation to ageing, we must not forget that it also means we have survived and that we are alive.